I was so excited when my new Cricut Explore One came but I really haven’t had much time to play with it. Today on this Monday Minute, I wanted to share this sweet baby gift that I made using my new Explore. **This post contains affiliate links for Bluprint. When you sign up using my link, I make a COMMISSION. 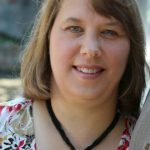 I only share services and supplies that I have come to know and trust myself and are relevant to the information that I offer on my blog. My Personal Journey with Craft Cutting Machines. 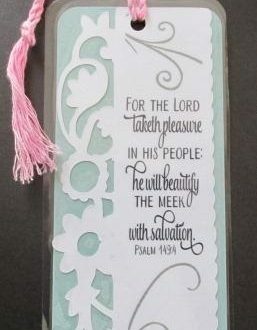 The first cutting machine I owned, was a Cricut Mini, and I really loved using that machine. Card making was my primary purpose in buying the Cricut Mini and I certainly used it for that. As a parent, when one of our sons graduated from 8th grade, I served on the committee and made gifts for each of the graduates. My Cricut Mini came in handy. I also used it for sign stencils. Any time there was a job that Cricut could handle, she handled it faithfully. In time I donated my Cricut Mini to a small school and purchased a Silhouette Cameo. With my Cameo I finally jumped on the heat transfer vinyl bandwagon and made some shirts for family members. I started making more signs. 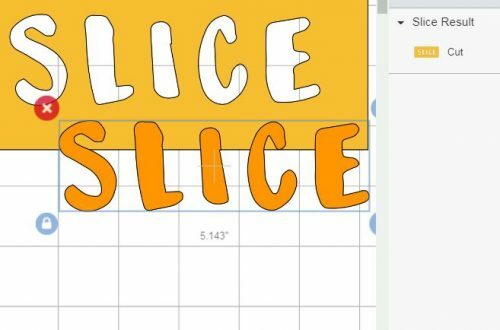 I did indeed miss my Cricut and was hearing great things about the Cricut Explore. I debated about buying one though. I have an older computer and run an older version of Windows. I wasn’t sure I would have the system requirements. 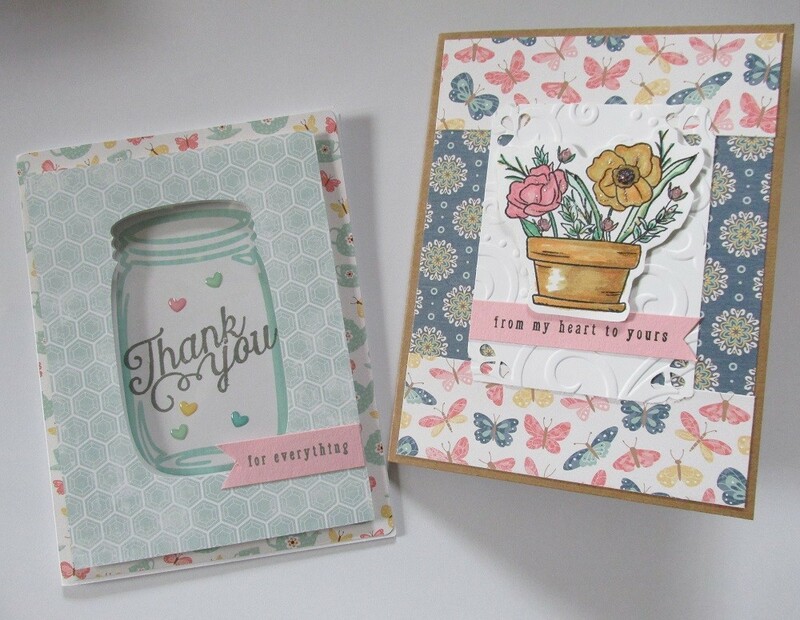 I had also read a number of comparisons between Silhouette Studio and Cricut Design Space. 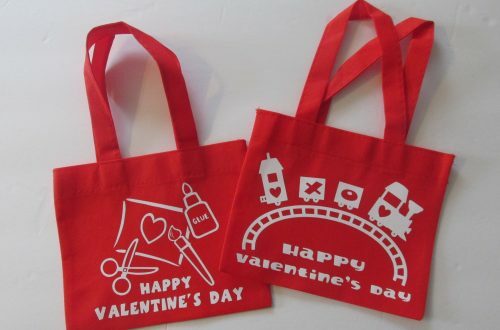 The Cricut Design Space uses an online platform and I’ve read some negative comments about that. I did however, have some cartridges and images that I had purchased from Cricut and thought it would be nice to use them. I consider myself blessed to have some of these crafting tools. They aren’t “must haves”, but I’ve used them so much! I love to sew, and I have a sewing machine. It’s a tool. We have tools for our work in the kitchen, in the shop and why not tools for crafting? I purchased the least expensive option that was available. I didn’t get any fancy package, or extras. No extra accessories. I was able to get free shipping and waited for my package. Deliver day arrived, and then my machine sat here for a couple months. Life happened and I didn’t have time to give it a try. When I finally did, I thought I was going to be able to jump right in, but it wasn’t quite like that. I did a few cutouts, but there was so much I needed to learn. I know what you’re thinking. She’s spamming us with an affiliate link. Well, not really. In order to save a little time, I decided to watch a video class by Lia Griffith on Bluprint. I love learning with Bluprint and was using it long before I was an affiliate. The class with Lia Griffith was great! In case you’re interested, it’s called Craft and Create with Your Cricut Explore. In all honesty, watching a class like this takes time, but it also saved me SO much time. I didn’t have to look up videos. I didn’t have to hunt for tutorials. 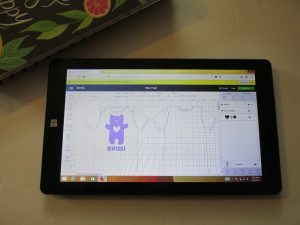 I sat in my living room, and followed right along with the class and designed things on my tablet. By the way, Design Space works great on my tablet. I was able to save the designs to the cloud to be cut later. So awesome! After I had the class project done, I created my own. It was quick and easy and I was a happy camper. 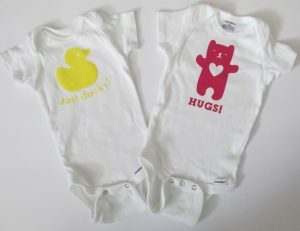 I had two really cute onesies to give as a gift for a new grandchild! I’m not here to do a side by side comparison of Silhouette and Cricut. 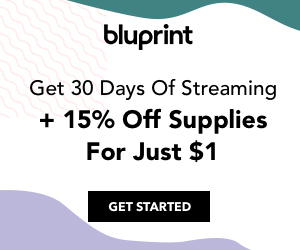 I’m not here to tell you to sign up for Bluprint. For what it’s worth, I’m simply enjoying the learning process and my new machine. I simply wanted to share. 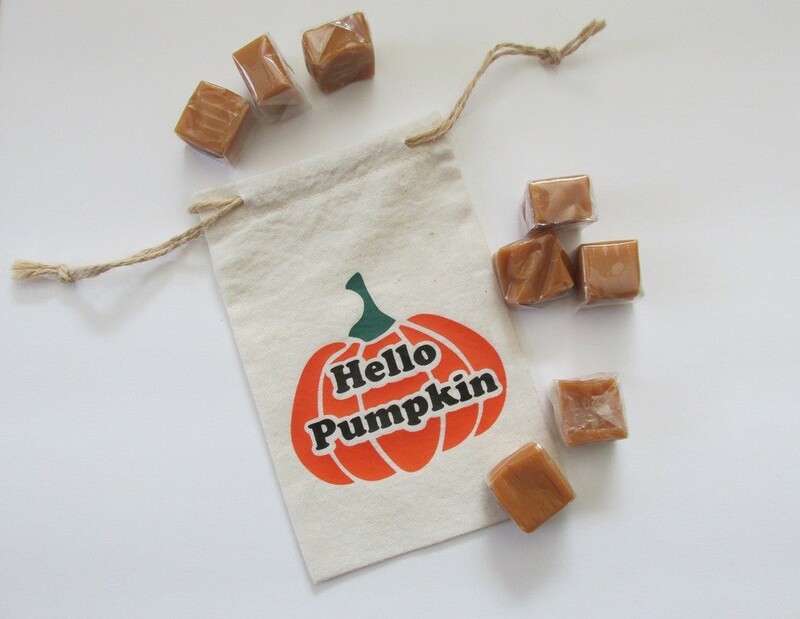 I hope that you’ll take some time to craft today and create something special for your home and family. See you soon!